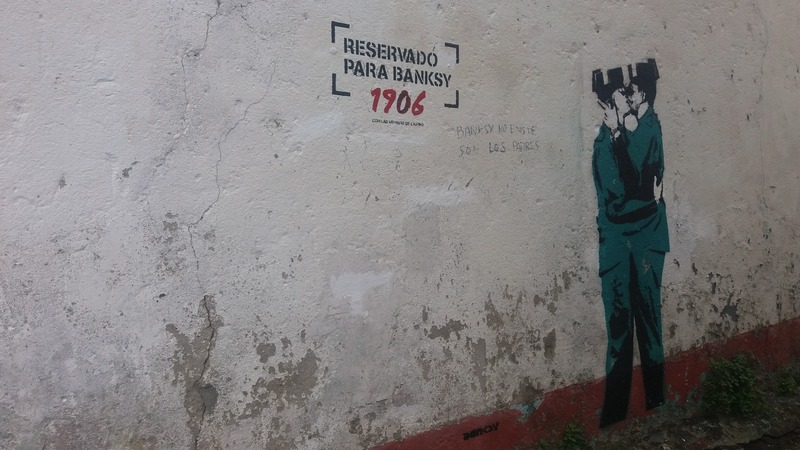 This route has its origin in an artistic contest initiated by the local painter Eduardo Hermida in 2008 to denounce the state of abandonment of the Canido neighbourhood. It was about using the neighbourhood itself (abandoned houses, walls, etc.) 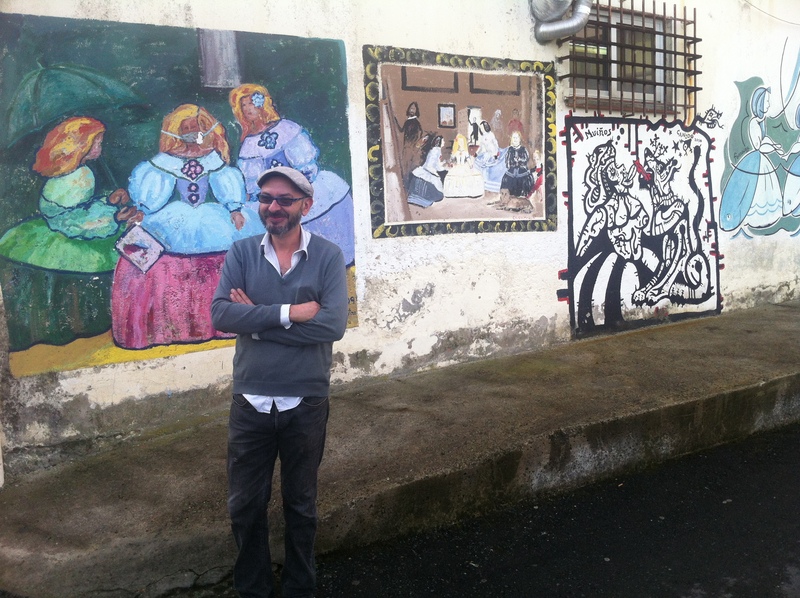 as a physical support to paint “Meninas” and give colour and joy to Canido. 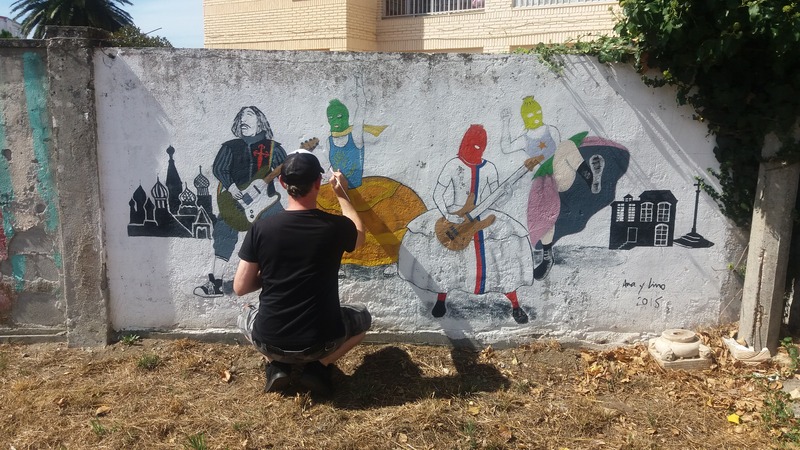 Eduardo Hermida summoned friends who were also artists, spread the initiative on social networks and used crowdfunding to cover the expenses (paintings, etc). He was able to take the event forward during different editions. As the magnitude of the event grew, sponsors such as the Council of Ferrol through the Sociedade Mixta de Turismo de Ferrol and private companies joined in. 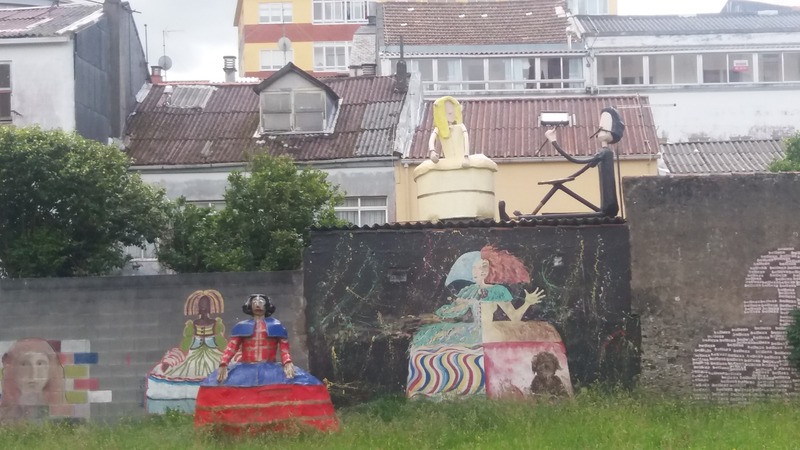 In addition, the Sociedade Mixta de Turismo de Ferrol has financed a project to provide 30 Meninas with augmented reality animations. This way some Meninas really “come to life”. 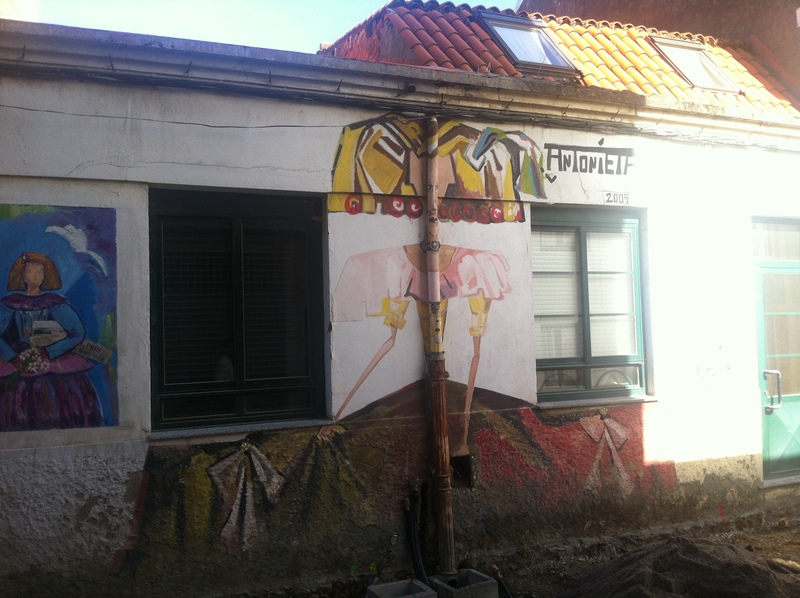 In light of the success of the “Meninas”, Canido has now become a bohemian neighborhood in which other painters, artisans, etc. have begun to settle and even the urban furniture has the shape of “Menina”.